It's bachelorette party time!! 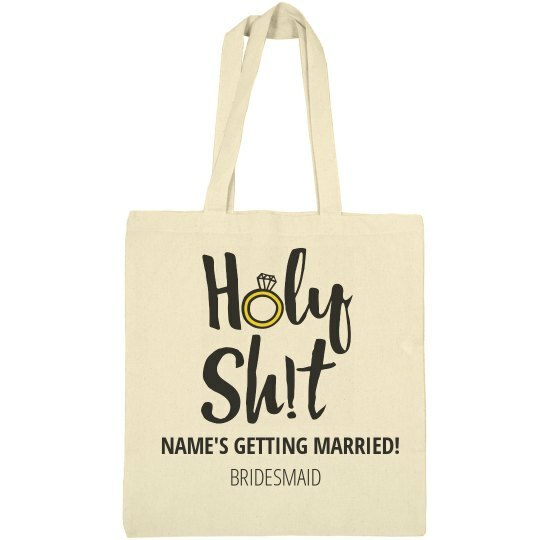 Get these trendy totes for you and everyone who is celebrating with you. 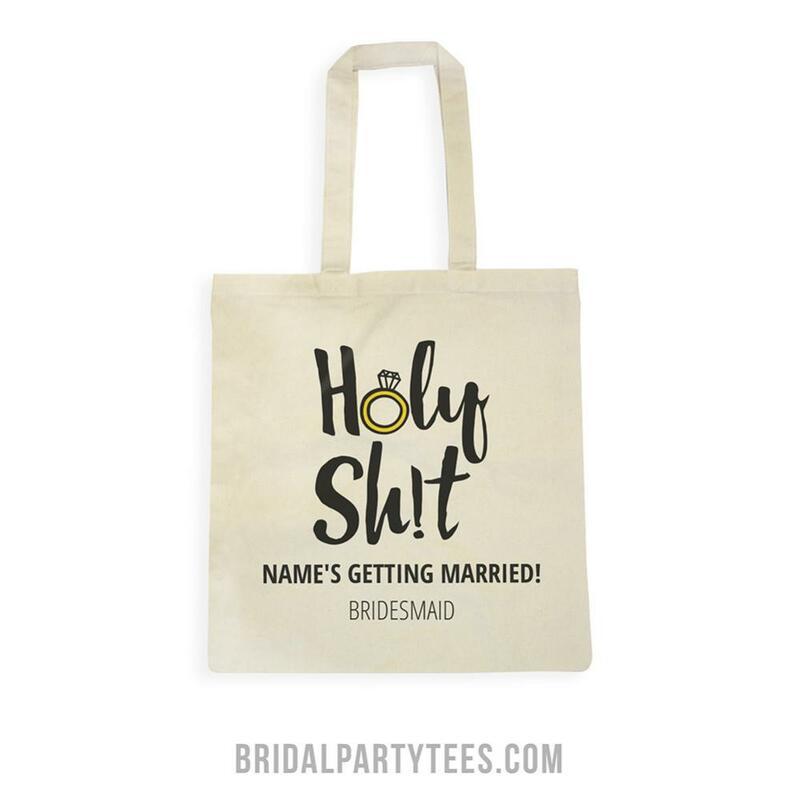 Add text with your party theme, location, or anything else! This is perfect to get for everybody to carry in all their stuff with them when they head out for the trip.